In business since 1996, Brandpoint has been focused on content marketing services and products since before the phrase was coined. Its flagship product is BrandpointHUB, a complete content marketing platform trusted by many of the world's top brands. BrandpointHUB empowers the modern marketer to produce better content faster. 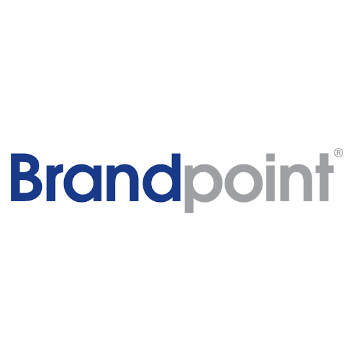 Built by content marketers for content marketers, BrandpointHUB leverages Brandpoint's 20+ years in the content business and experience with producing millions of pieces of content for some of the world's best brands.